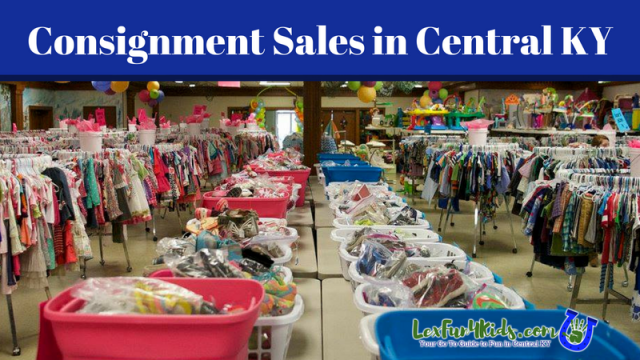 Information about upcoming Spring 2019 Lexington and Central KY consignment sales is all here! Keep checking back – I will be adding info as it becomes available. Some dates are not released yet. Some are accepting sellers – check their website for info. If you sign up to consign or volunteer to help many will let you in to shop early!